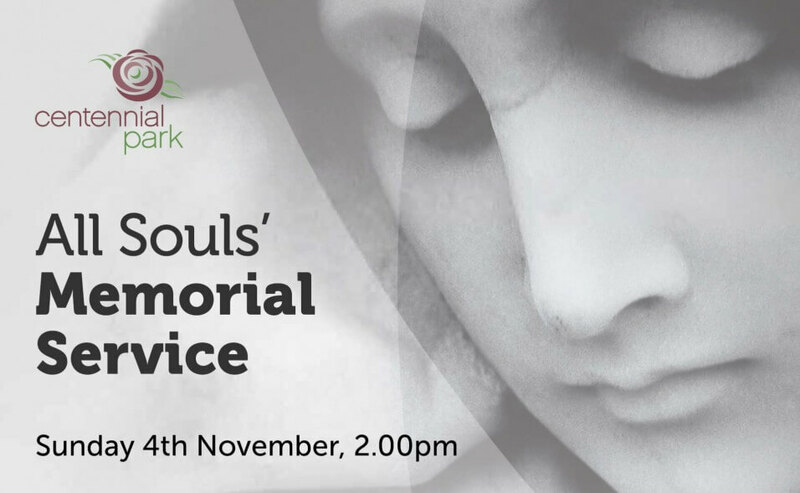 We welcome you to join us for our All Souls Day Service on Sunday, November 4 at 2pm in our Heysen Chapel, to commemorate loved ones who are no longer with us. Led by Father Peter Zwaans from the Brooklyn Park/Richmond Catholic Parish our service will be conducted in both English and Italian. We invite you to bring a photo or memento of someone you have lost, to place in front of the Altar before Mass. A short procession and blessing will follow our service. You and your family will have the opportunity to light a candle in memory of loved ones who have passed. Complimentary light refreshments will be available at the conclusion of our service until 3.30pm. You are welcome to invite other family members and friends to our Service. To confirm your attendance, and those coming with you please fill out the form.